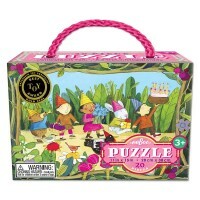 Your girl will love to assemble the 3 floors of a fun Dance Academy with 100 jigsaw puzzle pieces from this hat boxed puzzle. 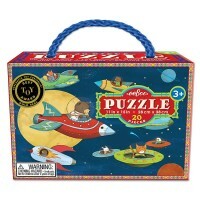 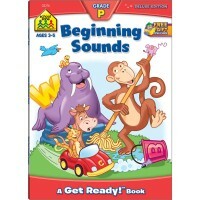 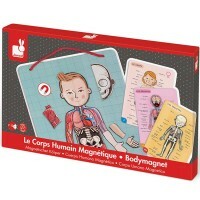 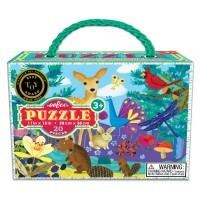 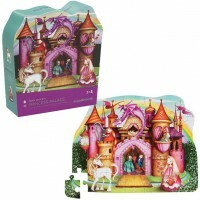 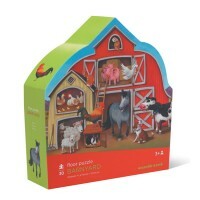 Girls will want to dance just looking at this adorable puzzle in a hat box! 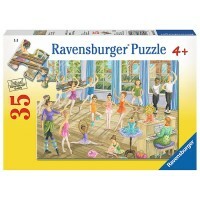 Your girl will love to assemble her own dance school with 100 jigsaw puzzle pieces from this hat boxed puzzle. 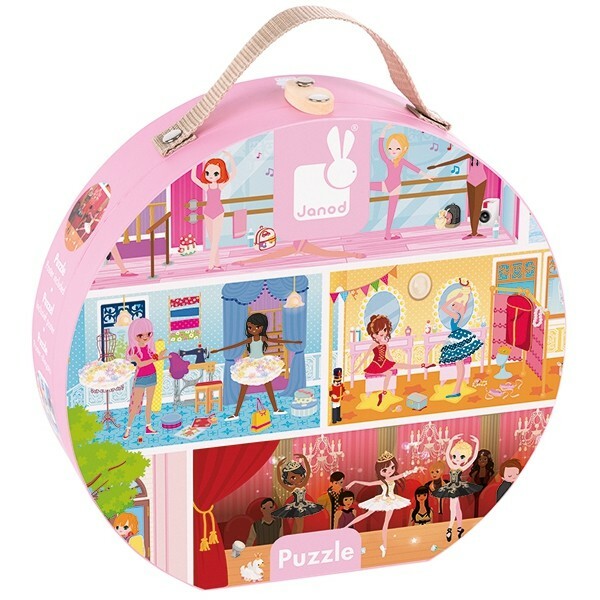 Dance Academy 100 pc Ballet School Puzzle in a Gift Box by Janod shows 3 floors of the music and dance school where girls and boys learn the moves, rehearse for the ballet show, or practice for the dance competition - whatever you imagine looking at these artistic illustrations. 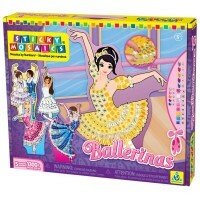 Dance Academy 100 pc Ballet School Puzzle in a Gift Box from Educational Toys Planet measures 19.7 x 15.7 inches when assembled. 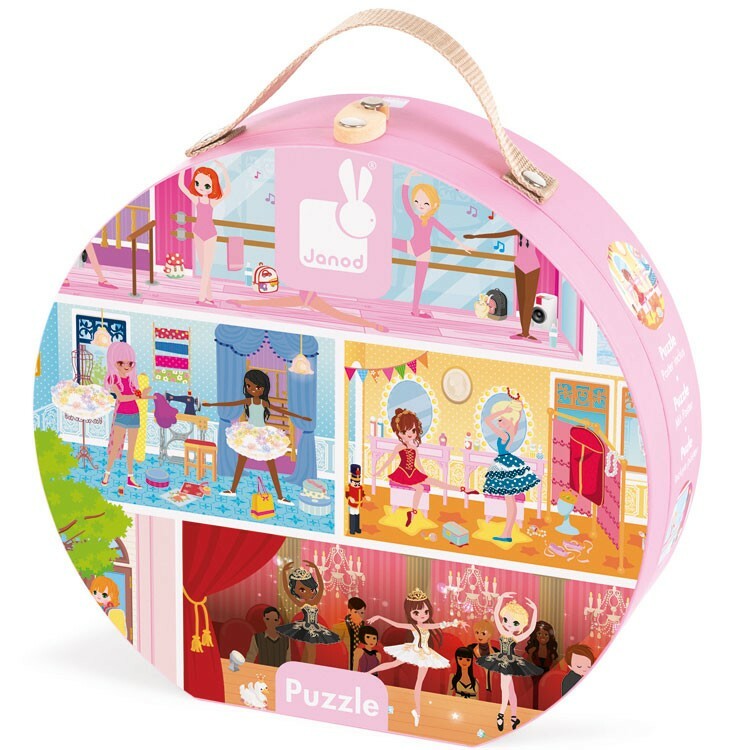 The dance or ballet themed puzzle comes neatly packed in a colorful round gift box with handle and can become a great gift for a young dancer or puzzle lover. 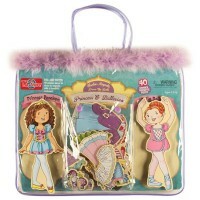 Dimensions of package 2.76" x 9.84" x 2.76"
Write your own review of Dance Academy 100 pc Ballet School Puzzle in a Gift Box.